In a good faith effort to provide further information to the residents of Fresno County, my wife, Kim, and I would like to advise you of our vision and provide insight into how the proposed Fresno Humane Animal Services Animal Shelter and Adoption Center was designed. Attached for your reference are a site plan and color rendering of the proposed shelter and adoption center. Kim & I have spent a considerable amount of time traveling and visiting animal shelters all over the United States. We retained two professional consultants that design sewer systems, air systems and electronic systems for shelters nationwide. 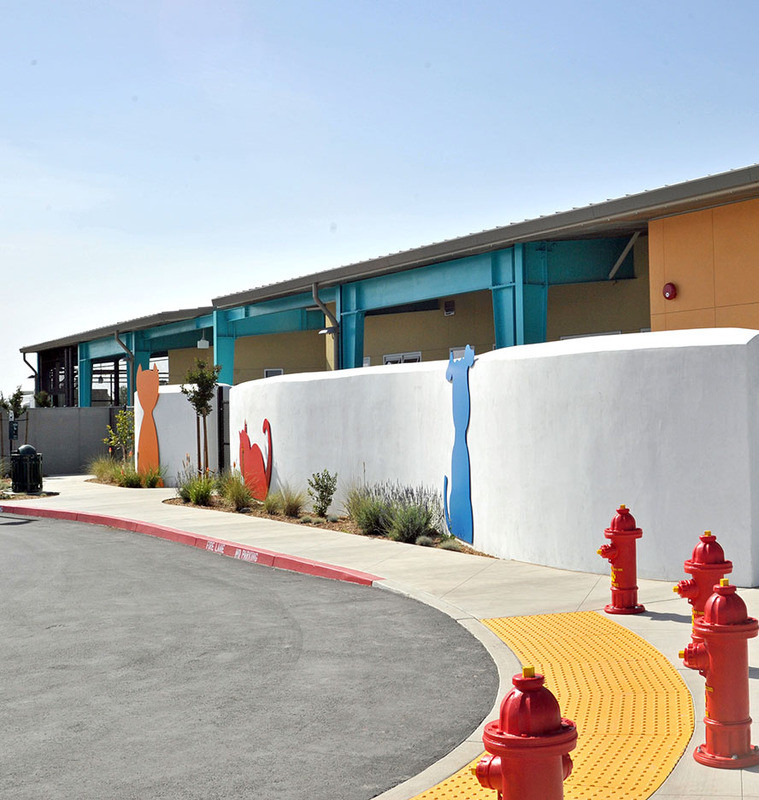 We incorporated the consultants’ engineered designs so that for the first time in history the residents of Fresno County can enjoy a state-of-the-art animal shelter. Our retained consultants designed the sewer system, air systems and electronic systems of all of the shelters designed by Animal Arts, an architectural firm which specializes in designing animal shelters. Please feel free to visit the Animal Arts’ website at https://www.animalarts.com/ to view their shelters and learn more about Animal Arts. If you are interested in visiting and viewing a local shelter that we utilized to design the proposed Fresno Humane Animal Services Animal Shelter and Adoption Center, we encourage you to visit Miss Winkles Pet Adoption Center located at 85 N. Temperance Avenue, Clovis, California. Additional information can be found on the Miss Winkles’ website at http://www.misswinkles.com/about/ . Kim & I are donating the land and the funds to build this shelter so that our community can have an attractive adoption center in addition to a beautiful animal shelter. The proposed Fresno Humane Animal Services shelter was designed and engineered with high quality humane care, safety and cleanliness in mind. The shelter is designed to be community friendly and welcoming. Both Kim and I helped design the proposed shelter in order for it to be an attractive destination where families will enjoy their visit and adopt a pet that needs a good, loving home. We believe the residents of Fresno County deserve to be proud of their shelter and that it be a friendly place to not only adopt pets, but a place that will provide the highest quality care and compassion for residents’ pets should they become lost. We believe the community cares for our animals that are completely dependent on us for their quality of life and well-being.